We went to the Harry Potter Studio Tour last week and since then everything has been about Harry Potter and especially about Quidditch! So of course we had a go at making our own Quidditch Brooms to zoom around the garden. We started by using our brown marker to draw lines along the cardboard tube to make it look a bit more like wood. Ethan and Ivy were both able to help with this part and enjoyed really making their broom look like it had a real wooden handle. Next we worked on scissor skills by cutting slits along the orange foam sheets, being careful not to go to the end so that it stayed in one piece. We then rolled up one of the sheets and glued it inside the cardboard tube and rolled the second sheet with glue along the edge around the outside of the cardboard tube. We then used tape to secure it and wound the piece of string around and around the tube to finish it off. The kids then took turns zooming around the garden on their Quidditch broom and throwing a ball back and forth. We'll definitely be making another one of these as soon as we get another long cardboard tube so that they can each have one! 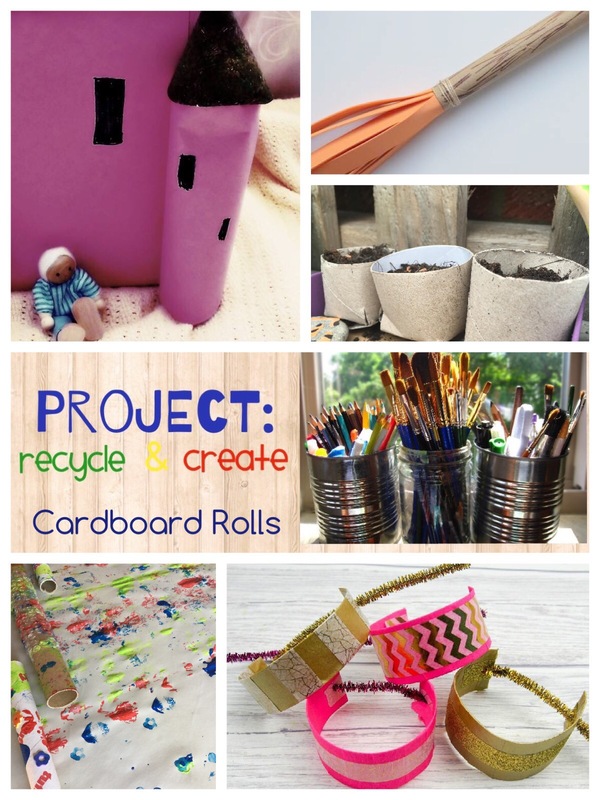 This post is part of a Project: Recycle & Create blog hop, and this month's theme is cardboard rolls, look at all of these fantastic ways to use them! For more fun, follow us on Facebook, Instagram, Twitter and Pinterest and sign up to our newsletter for regular updates! What an awesome idea! 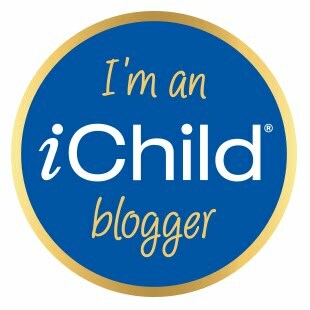 I could say I will make one with my daughter, but I really want one of my own, lol! How cute is this. It makes a great broom. I'm guessing a long stick from the woods would do for the handle too.I actually saw a cute Harry Potter wand on a blog post in the week, these would make a perfect set together. 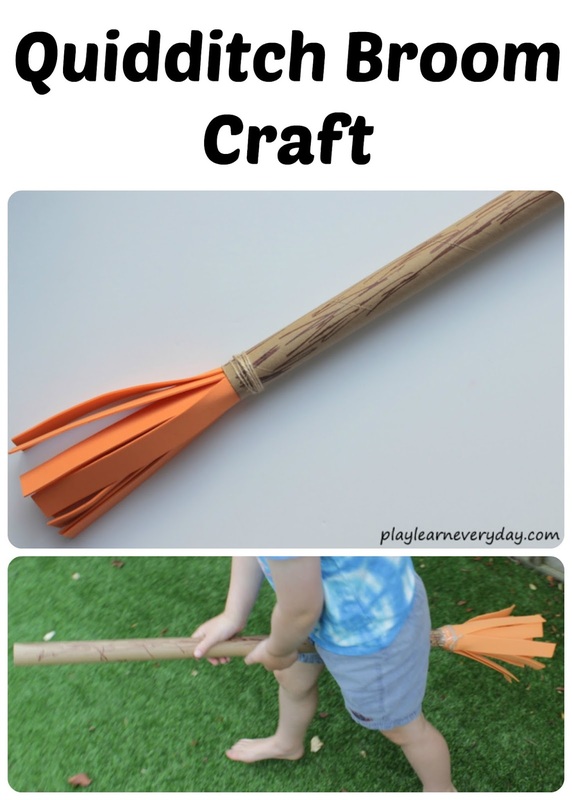 Great instructions for how to make your broom too.